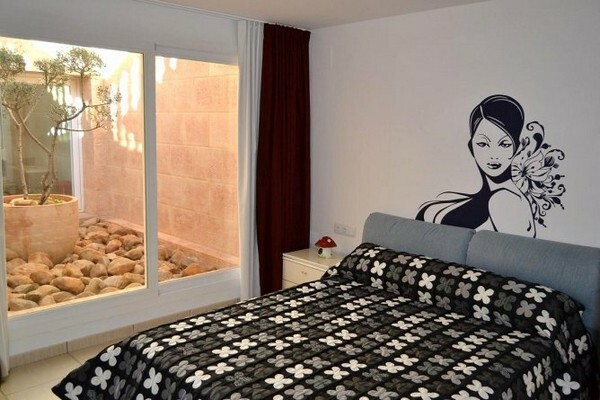 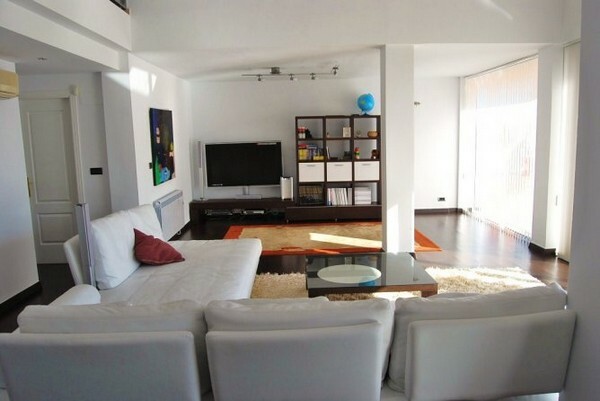 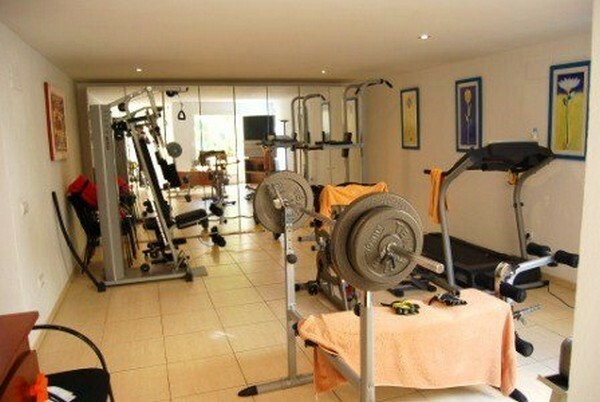 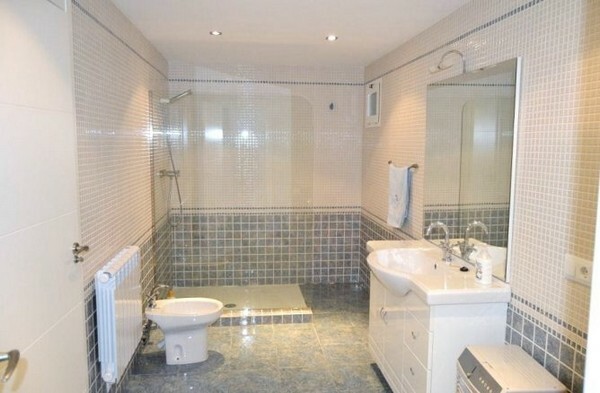 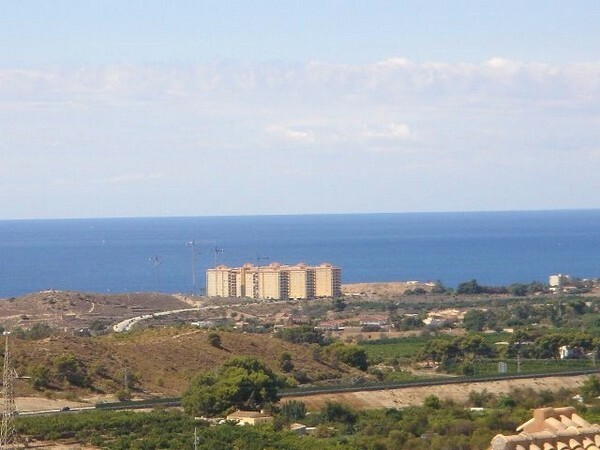 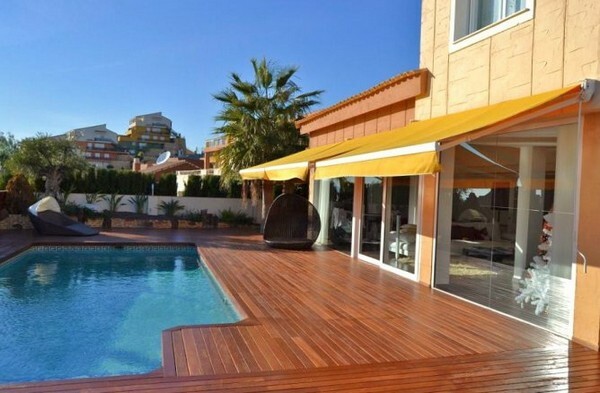 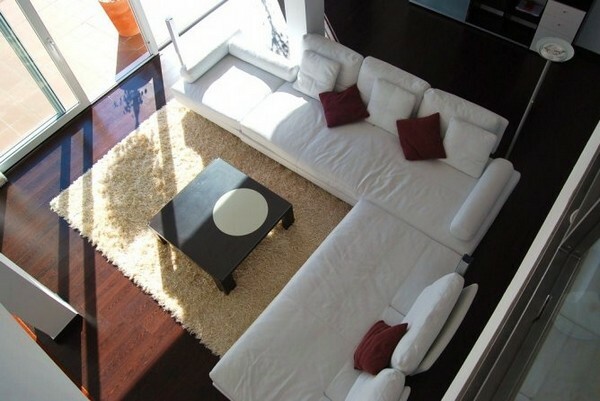 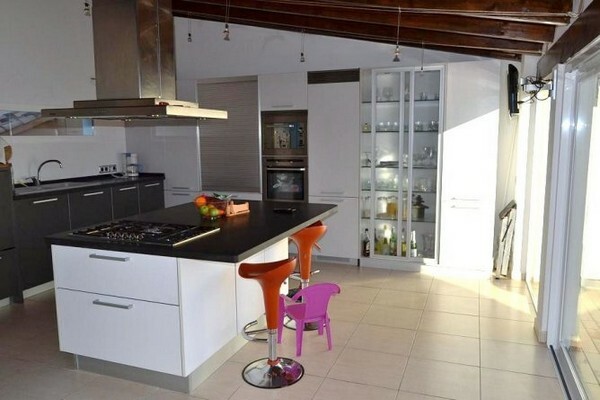 Modern villa for sale in Benidorm, located in a private urbanization with 24 h surveillance. 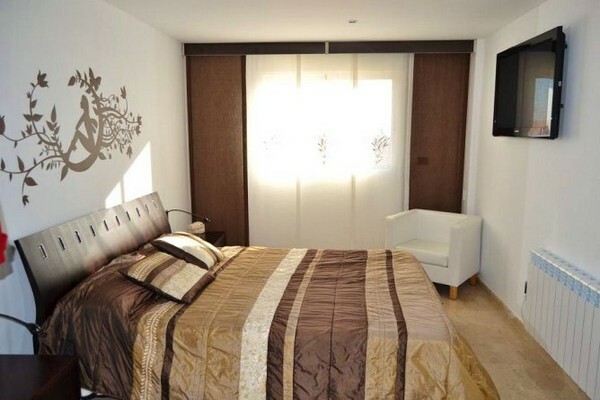 This modern villa has 380 m2 distributed with 3 spacious ensuite bedrooms, 70 m2 living room, 40 m2 modern design kitchen, utility room, games room, gym and indoor patio. 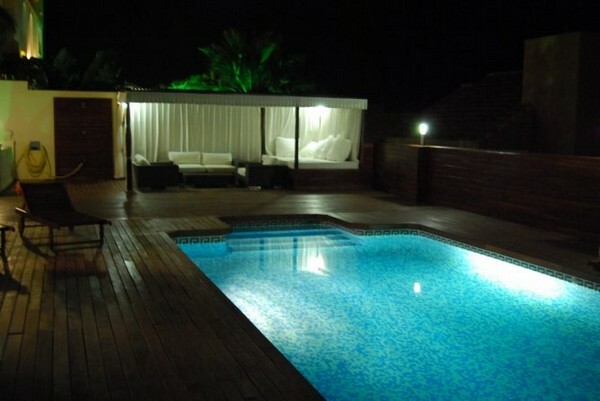 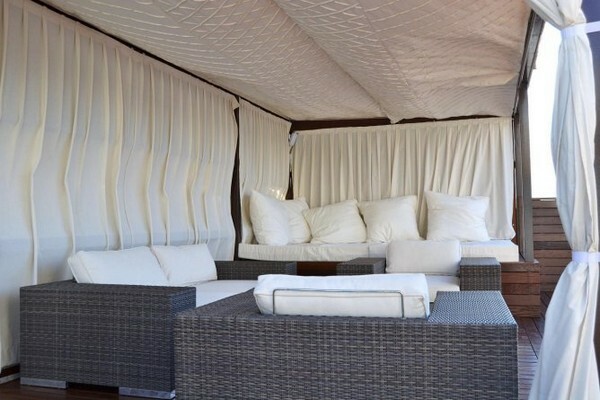 The plot is 650 m2, here there is a wooden TEKA terrace, chill out area, 9 x 4 m swimming pool.